Fax in Voip Env….. Joy and pain…. 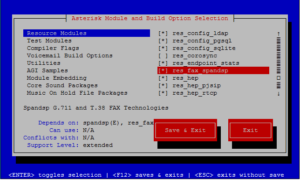 In this post I’ll show how to configure Asterisk 13/FreePbx 12 to use T.38 Fax capabilities to receive fax using SpanDSP (FFA not work in Asterisk 13….). IMHO when possible is better configure Asterisk Fax system to use T.38 when possible instead alaw or other codec. To transmit fax you can see my post. I have already mentioned before. In the path caller->called codecs can change several times, and every transformation can introduce distortion and delay. Certainly there are huge benefits in adopting VoIP technology (i.e. Asterisk PBX), and certainly there will be many people who will be wise to use Voip PBX trunk instead of traditional phone lines. But using Voip PBX you may start to notice that faxing just doesn’t seem to work as well as you remember it working on the old analog phone line. 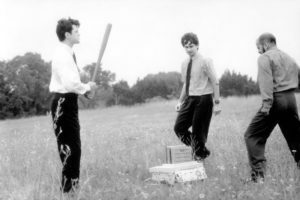 Definitely: faxes work so well in the VoIP PBX/line as the old analogue line/Analog Pbx ? The answer is: usually no ! 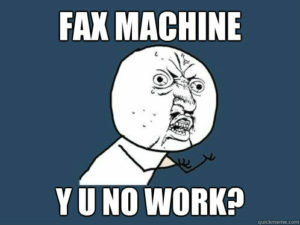 Faxes in Voip env do not work as well as you in “old” phone line. 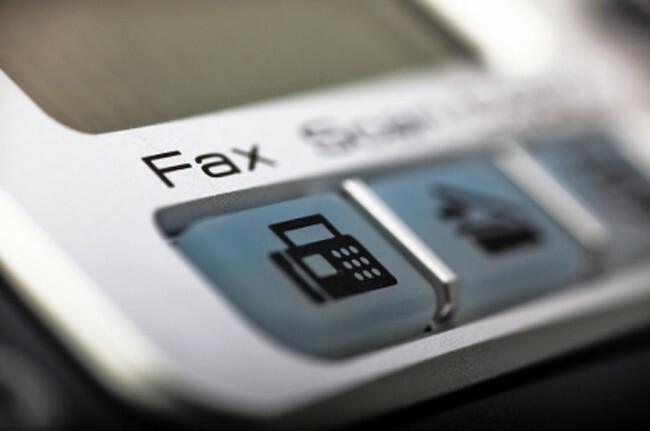 FAX was designed for analog networks, and can not travel easly over a digital VoIP network. The reasons are many: starting from the codec used by VoIP that are designed to compress voice and save bandwidth, and that corrupts the signals used by modems/fax, until the fact that the signal is transformed several times in the path caller-called, and Pbx Voip add more transformation point making more difficult transmit/receive fax. Remember: it is very important understand that each transformation step introduces some distortion to the signal, imperceptible to the voice but not for the fax: and for faxes it is very important the signal quality ! In this series I’ll try to suggest some tips to increase the fax quality in Voip env.